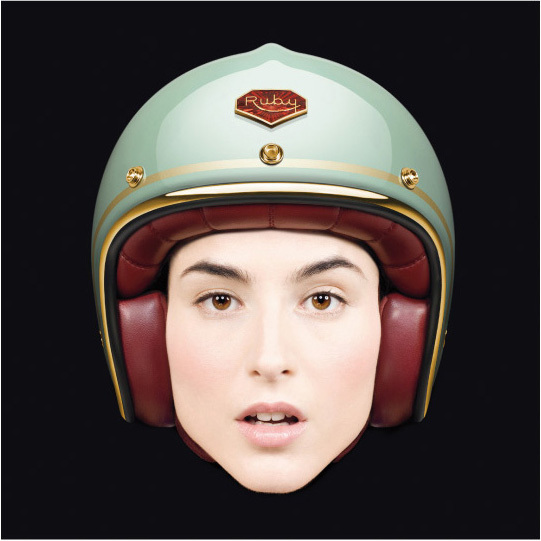 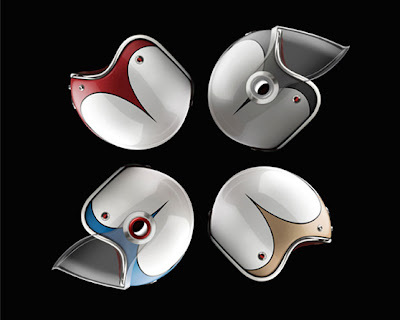 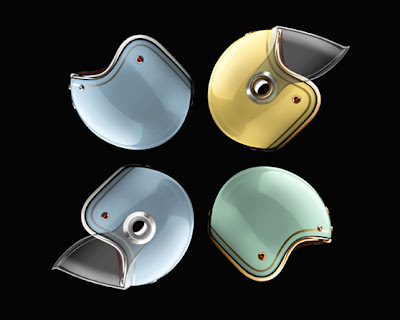 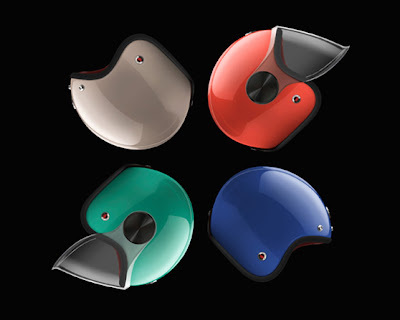 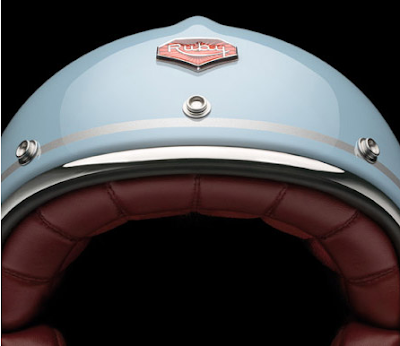 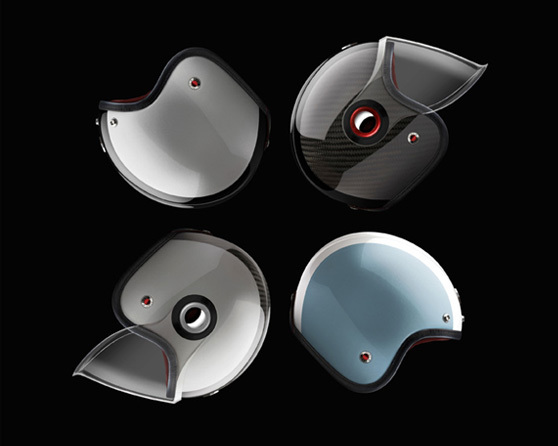 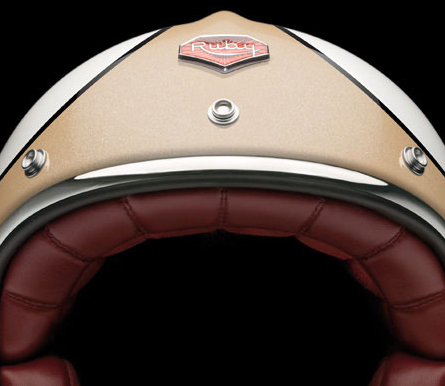 If It's Hip, It's Here (Archives): 16 New Luxurious Motorcycle Helmets Inspired By Various Travels From Ruby Atelier. 16 New Luxurious Motorcycle Helmets Inspired By Various Travels From Ruby Atelier. 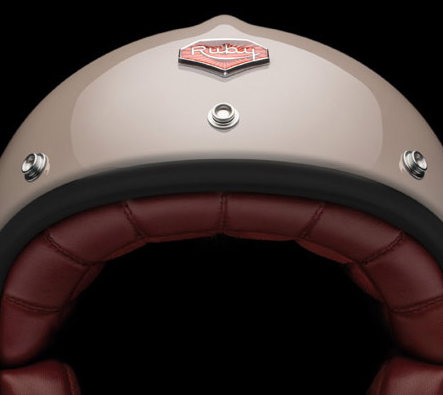 After months of silent preparation Ruby Atelier introduces their seventh helmet collection. Jérome Coste imagined this new collection evoking four travel journeys, extending the color range and original graphic vocabulary for the brand. The new livery of 16 ruby helmets launches the 10th of July at all of their official dealers. 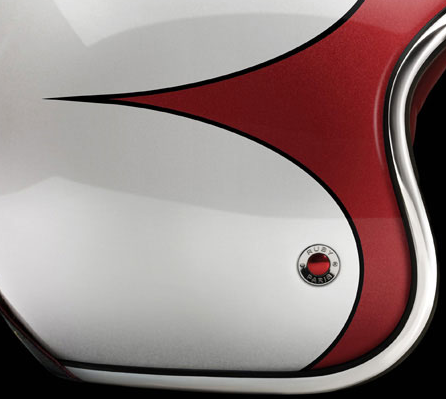 The look of the helmet is pretty awesome. it looks a lot better in person. 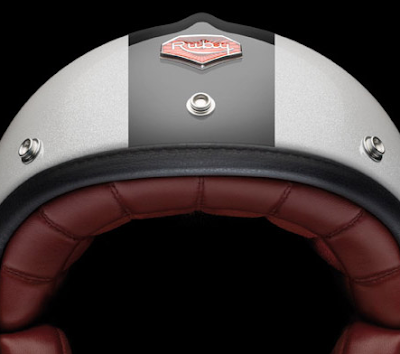 as for the fit, it's pretty snug and the field of view is great. 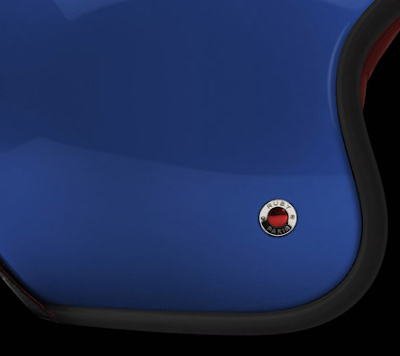 LED Surfboards Light Up The Ocean. 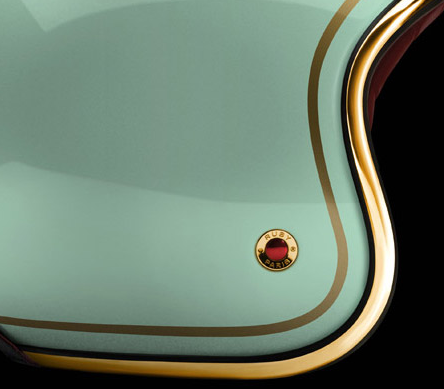 The Float Sofa by Karim Rashid for Sancal. Custom Tailored Mermaid Tails Make A Splash!